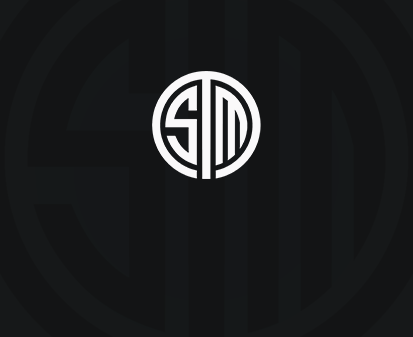 TSM is seeking new creatives to work on our content team - responsibilities can include shooting video footage or being a part of the editing process for videos that will be published on our YouTube channel. All applicants must be of 18 years or older, be on-site in Los Angeles, CA, and be able to travel. You will be expected to attend gaming conventions, tournaments, and interact with various professionals. Our ideal candidate will have the qualifications listed below, the ability to thrive in a fast-paced environment, and a passion for eSports.